Keeping in mind the ever-evolving requirements of our prestigious clients, we are offering an exclusive range of Ingot Casting Conveyors. 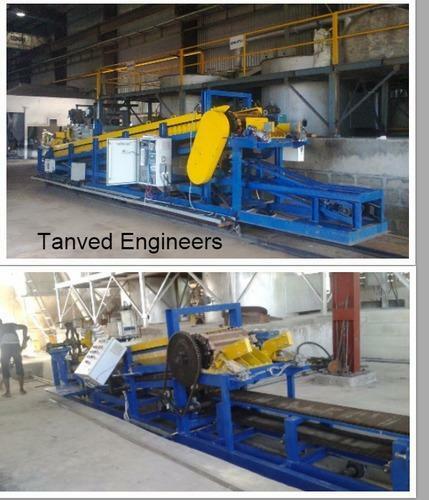 The provided conveyors are highly demanded among our clients for their easy operation. These conveyors are widely used in various engineering industries for some specific purposes. Our offered conveyors are precisely manufactured using premium grade basic material and high-end technology in compliance with the set industry standards.